This morning I am reminded that Christ is our sole provider… our sole purpose. He is our Soul provider and our Soul purpose. Don’t let anyone, or anything take the place of the intimacy God wants with you. 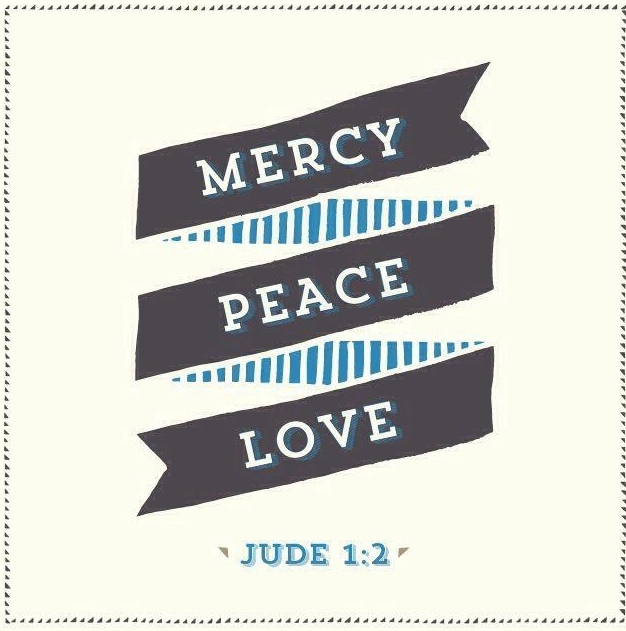 Today, we give you our day… thanking You for your gentle mercies and encompassing love.